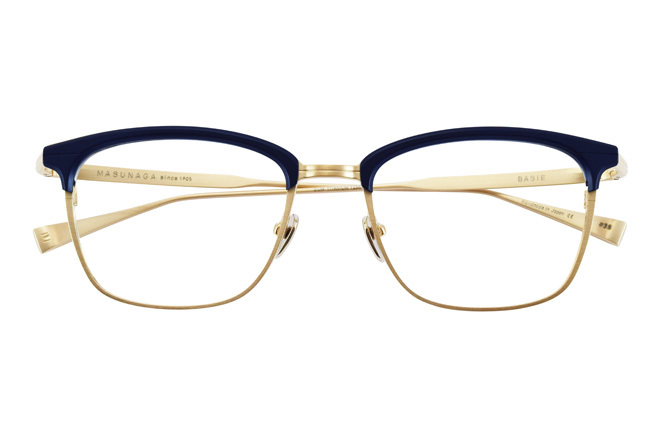 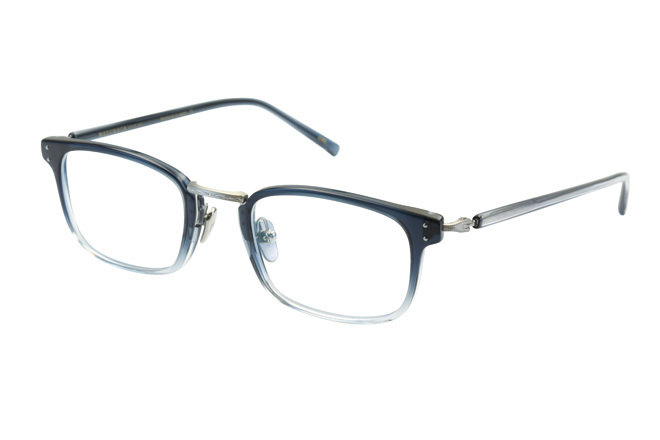 If you are after a quality pair of glasses which will last you, you simply cannot go past the Masunaga range. 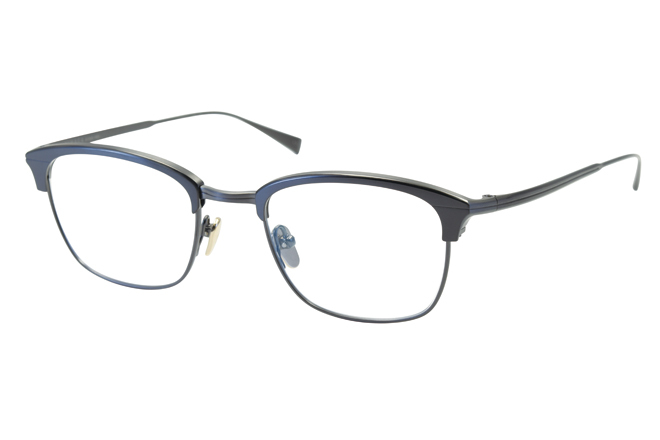 These frames are made with high end quality materials, which can actually be felt when you handle and try on these products. 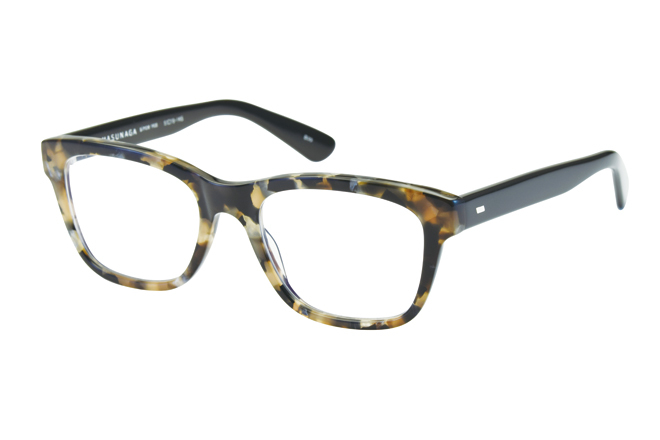 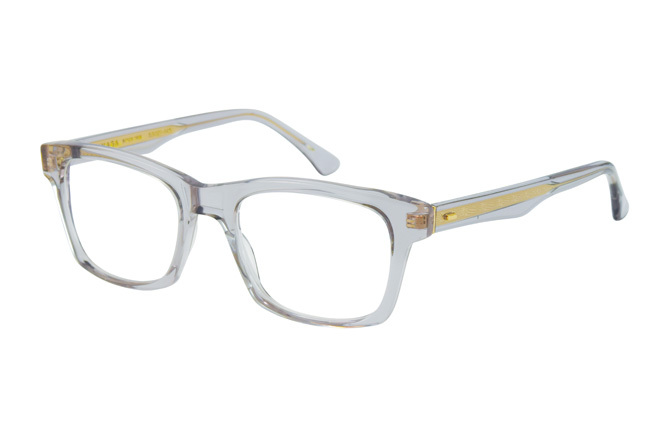 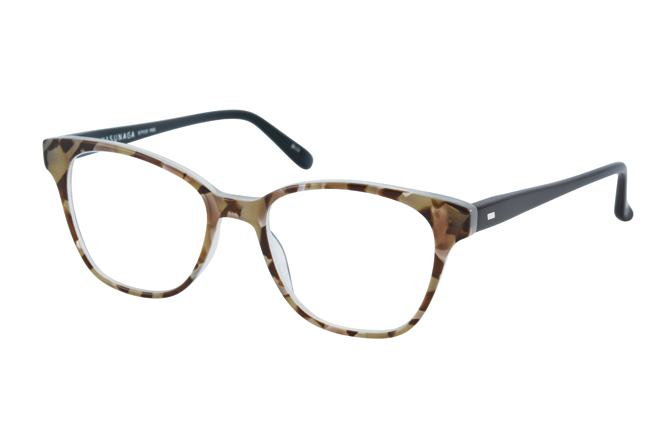 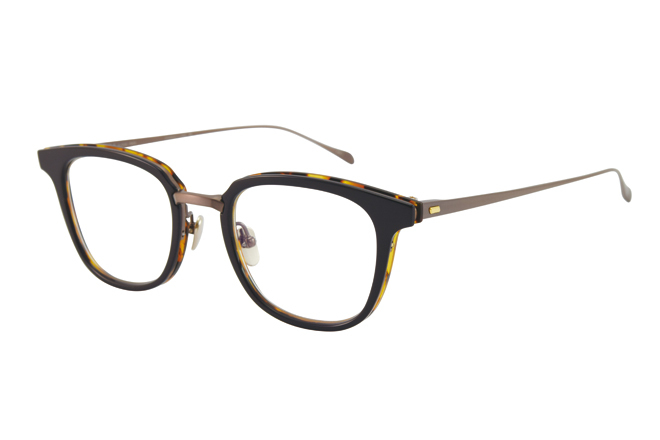 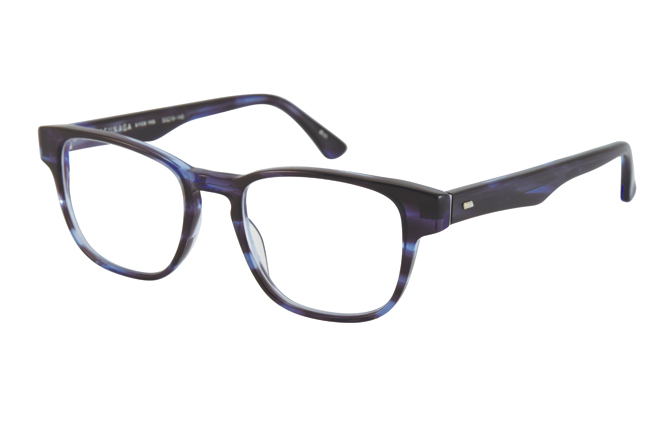 A large range in-store, these frames are made in Japan and emphasize bold, heavy looks. 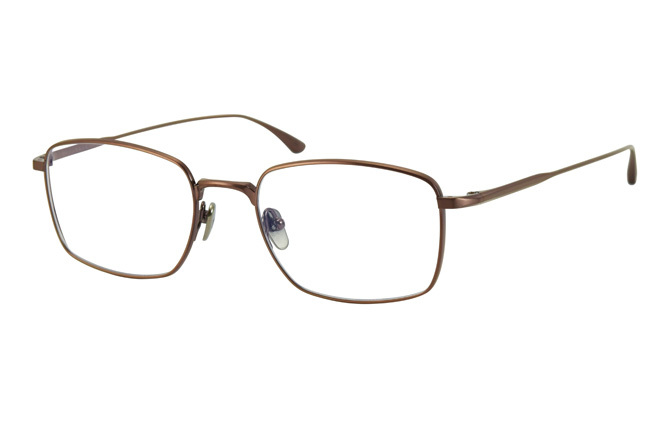 With stunningly dark and moody colour choices, if you are looking for a frame that is a statement piece but one that you can happily and comfortably wear for daytime and still look stunning for a night out, these frames are simply the top pick. 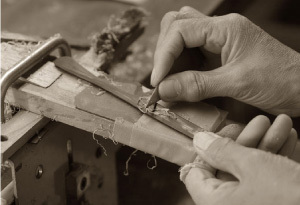 Hand crafted skills make sure the quality of these pieces are perfect. 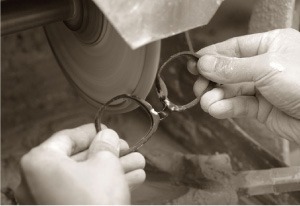 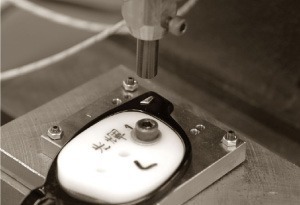 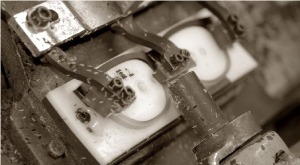 Time and genuine passion into creating an eye piece that its wearer can be proud to call their own.